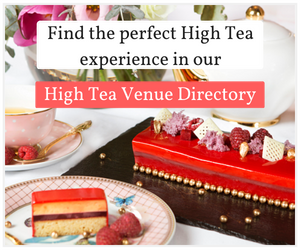 Why not buy a plant and head over to the cottage and have some High Tea after. A great combination! 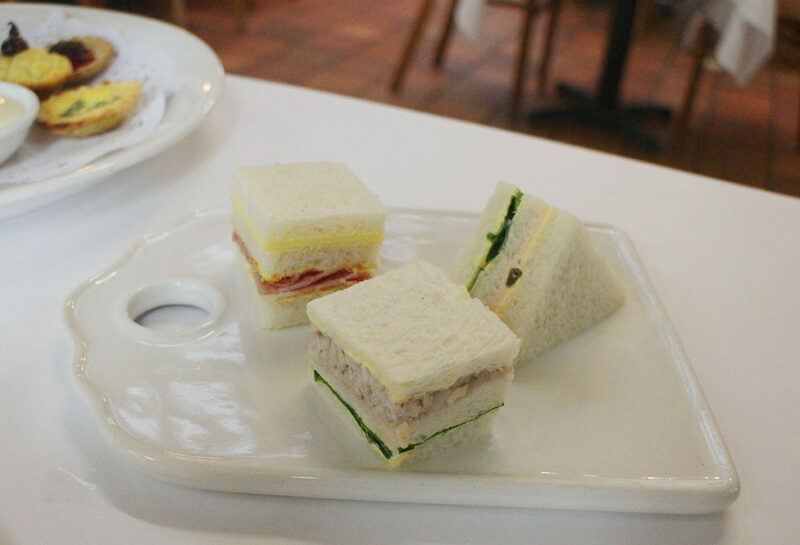 I was really excited to sample the High Tea at The Topiary Café, as I’ve heard about the menu for a long time. Dianne Hall, the owner of Newman’s Nursery, made the cottage into a tea house over thirty years ago. 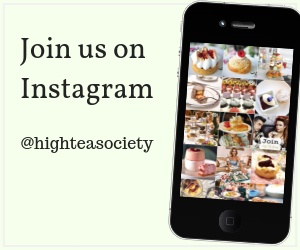 The High Tea has been a staple ever since. Current owners Adele and Kane Pollard have done a brilliant job of keeping up the tradition for the last decade. 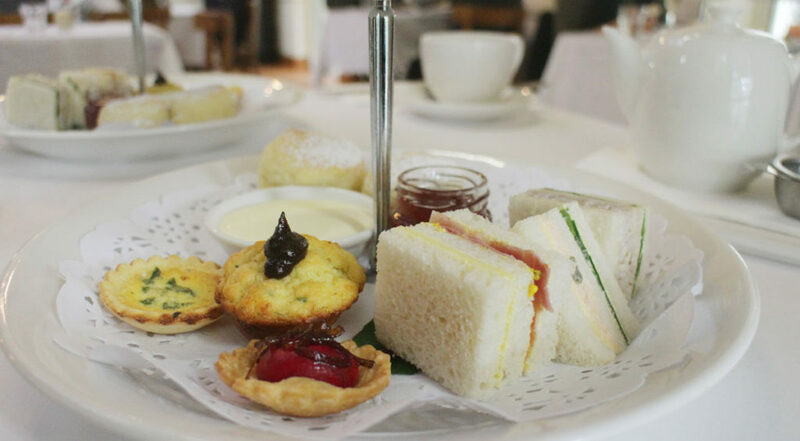 Summing up the High Tea at The Topiary Café in word one – homely! It really does feel like love has gone into making the delicacies and it tastes like Nanna used to make! 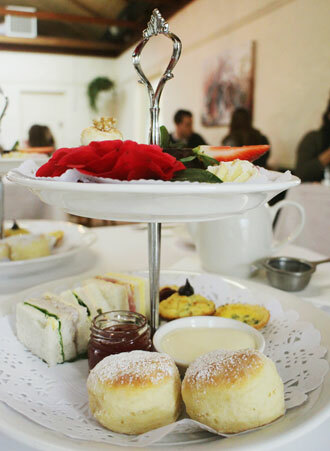 Chef Kane Pollard tells us each item on the high tea menu is hand-made and they churn their own butter and make their own bread. 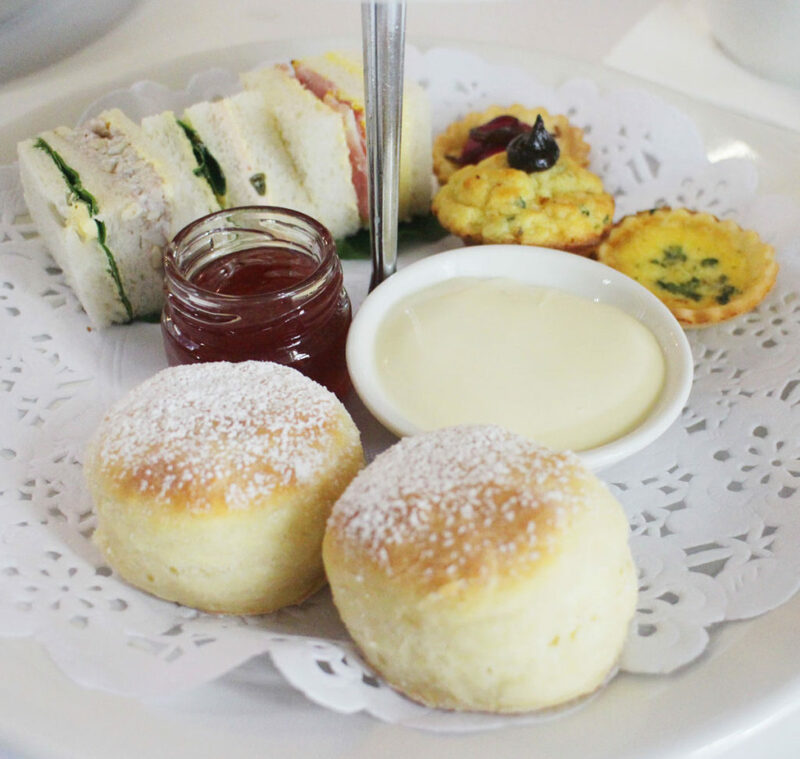 The high tea is served on simple but lovely white china. My guest had the Topiary Blend Coffee which they said was really nice. 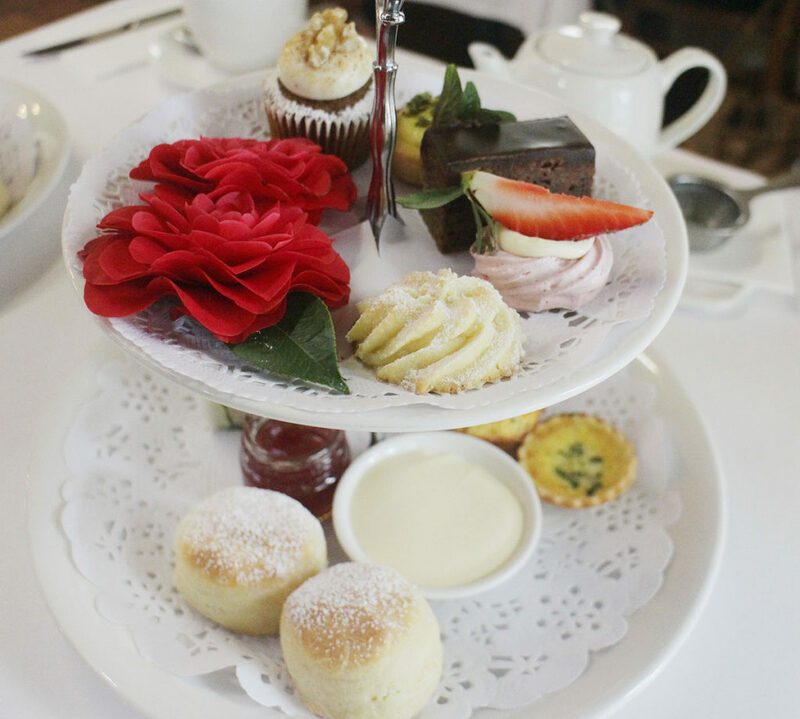 The Topiary have locally made T Bar tea on the high tea menu. The T Bar is a great tea! I had the Jasmine Downy Pearls, also known as Buddha’s Tears, which has a soothing + gentle flavour with this tea being hand rolled into balls that unfurl upon steeping. We started with the smoked leg ham sandwiches with mustard + cheddar cheese. They were really fresh + delicious. The traditional smoked salmon sandwich with horseradish, capers + rocket was so fresh + really tasty. The chicken breast sandwich was really nice with the crunch of the walnuts + tanginess of the aioli. 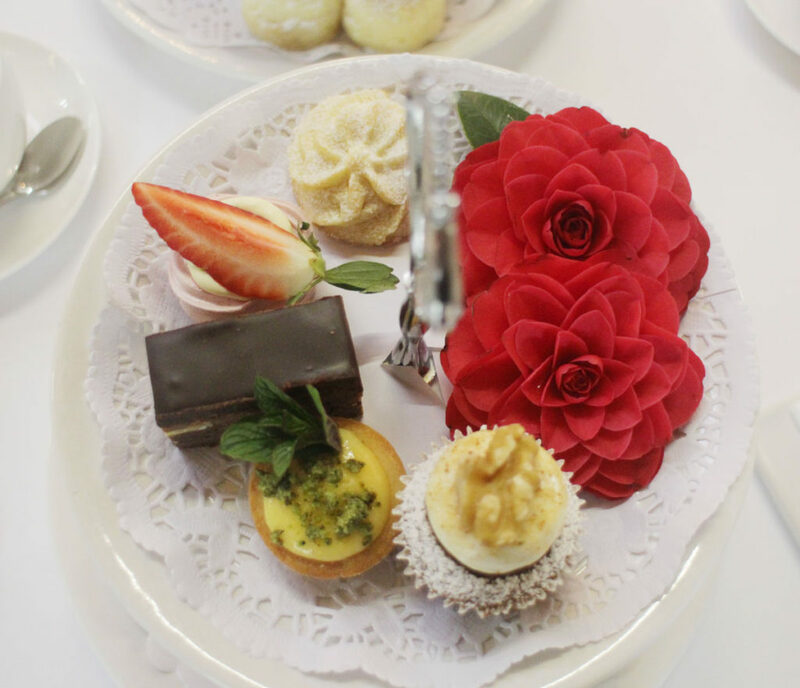 The warmed pastries were the highlight of the menu with the freshness and delicateness of them. Tea Tree Gully smoked bacon + parmesan free range quiche was delicious + fresh. It tasted homemade, not like a production line. Could definitely taste the Topiary Café butter they churned on site. Lovely! The herb + mustard savoury muffin was so tasty with the prune puree adding a different but nice element to the dish. The roasted Beetroot + feta tartlet with caramelized onion was a winner for me with the lovely combination of flavours. The scones were served with berry jam + double thick cream. They were light and fluffy and the serving size of the cream was really generous. You can never have too much cream on scones! The Chef told us they have used the same recipe for twenty years. Lemon curd tartlet with river mint soil was so fresh + lovely with the tart + nutty flavour combination. Rhubarb dusted Viennese biscuit was moist + fresh. The Carrot cupcake with vanilla cream cheese + walnut was really nice. The Beetroot meringue with cream + strawberry was such a great flavour combination. With its freshness + taste I could have eaten quite a few of these! Rich chocolate + almond brownie with ganache wasn’t too sweet and was very chocolatey. Delicious! 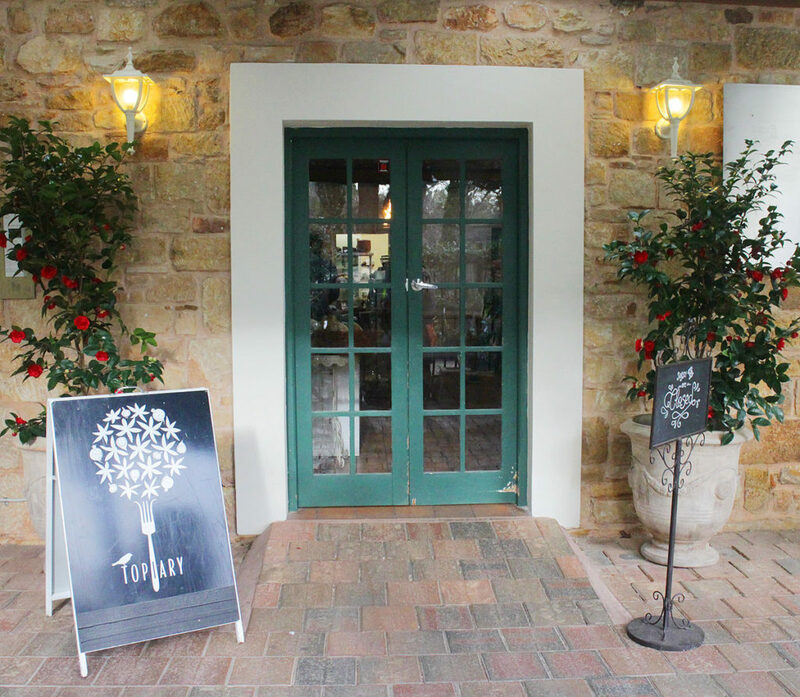 High Tea at The Topiary Café was a really lovely experience with really helpful staff and the emphasis on local product and home-made. This definitely stands out. The surroundings are gorgeous at any time of the year. There is even a resident cat, Billy who drops into the grounds for a visit + maybe even to lick up a crumb or too. He’s been around for a long time and doesn’t look like slowing down anytime soon. Daily at 10am and 2.30pm. Sittings are for 2 hours maximum. Bookings are essential. $45 per person, minimum two people.